By now I’m sure you’ve all heard about the Blogilates by Cassey Ho. She’s a Pilates teacher who shares workout videos and calendars on her blog. I’ve been on her email list for awhile and done some of her video workouts that she posts on her blog. She comes across as such a bubbly and cheerful person in videos and through her writing. First off, a little experience on my Pilates background. Spoiler: there’s not much. I bought a Pilates book when I was in university, about ten years ago (that makes me feel so old). I remember doing the exercises for a few weeks but ended up getting bored with it and stopped doing them. 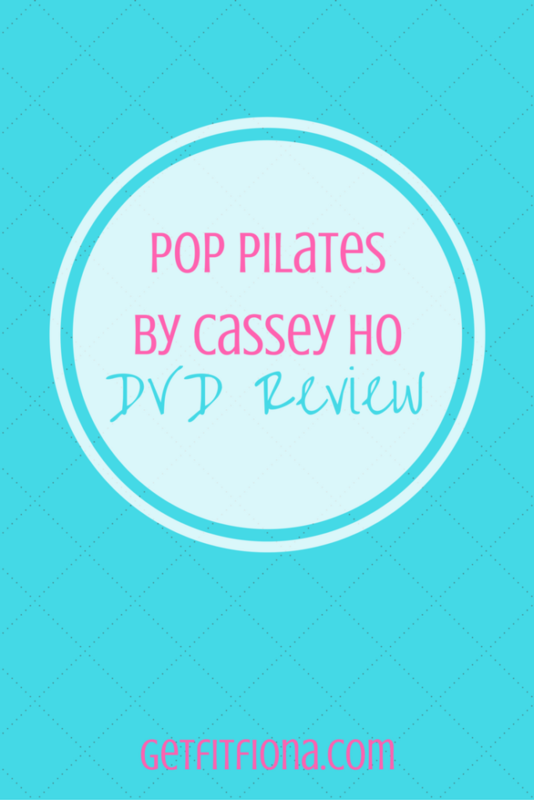 I finally had the chance to try out Pop Pilates Total Body Workout with Cassey Ho (affiliate link), and I’m happy to say that it’s a lot more fun and interesting than the book I had bought. Before the workout began, she gave a little introduction and talked about herself. 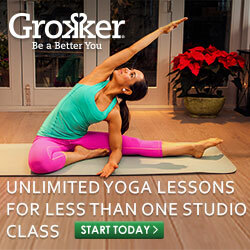 She shared how she first started Pilates and how much it’s changed her. It was pretty cool to see how she’s created such a big following based on something that she’s so passionate about. Being an absolute beginner when it comes to Pilates, I was really happy that she gave modifications for people like me who didn’t have any experience. Let me say that I got in an absolutely intense workout in, even though I was doing the easier modifications. I can’t imagine how much tougher it gets without the modifications. Pilates is no joke. 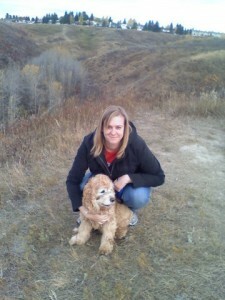 Cassey had great cuing as well. I was surprised how easy it was for me to forget one body part while I was focusing on another. Her reminders were great for making sure I had correct form too. By the time I finished Pop Pilates I was exhausted. Seriously. My abs were probably the most tired they’ve ever been and were sore for a few days afterwards. My shoulders and arms were burning by the end too. Even though Pilates might not look like much of a workout at first glance, it’s definitely a tough one. 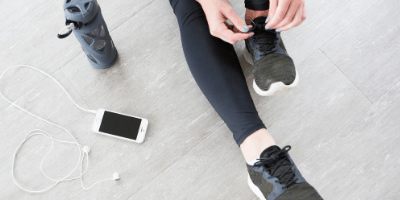 If you’re looking for something a little different from your typical cardio or strength training, I think Pop Pilates by Cassey Ho is just the thing to spice things up a bit. You get a great workout in a little over an hour. Have you tried Pop Pilates? How often do you do Pilates? I agree, it was a lot tougher than I thought it was going to be!